Pragmatic Play will put you under a spell and show you a world of opportunities in their release from March 2018 Fairytale Fortune. 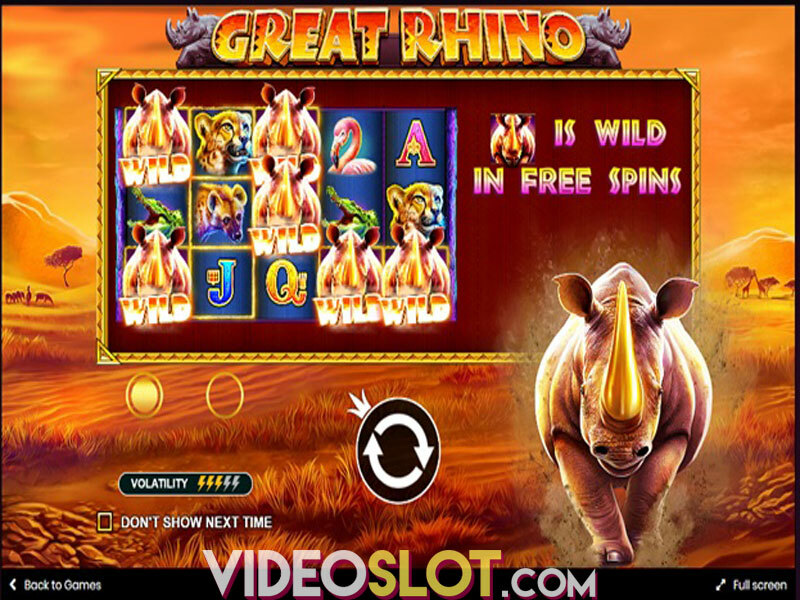 With spectacular graphics, charming animations and a romantic, yet somewhat mysterious soundtrack, the video slot takes the gameplay to a whole new level with its bonus features. Benefit from Stacked Wilds, Raining Wilds, Free Spins and a Wheel of Fortune, all there to make your dreams come true with stunning prizes. Fairytale Fortune is a 5-reel, 3-row slot with 15 fixed paylines to wager on. The background of the grid is an enchanted forest with castles and waterfalls, providing an adequate setting for the story. And the story starts once you’ve placed your bets. Choose the number of coins per line on a scale from 1 to 10 and select the coin value, ranging from as low as $0.01 up to $0.50, thus setting the total bet from 15 to 150 coins. The slot pays left to right when you land matching symbols on a payline in succession. You can start the game either by pressing Spin or by activating Autoplay, so that the game continues automatically for a number of times. The most profitable icons you will want to see land as often as possible are the Princess and Prince which will deliver 20x your bet for 5 symbols of a kind. Land 5 dragon, unicorn or spell book symbols to receive prizes of 13.33x your bet. Obtaining 5 hourglass or spade icons will grant you a 6.66x your bet. Low-value symbols include the rest of playing card suits, hearts, diamonds and clubs providing 3.33x total bet when 5 of a kind appear on a payline. Wild is represented by the game’s logo substituting all symbols except Scatter and Rose and awarding 33.33x stake for 5 of a kind. 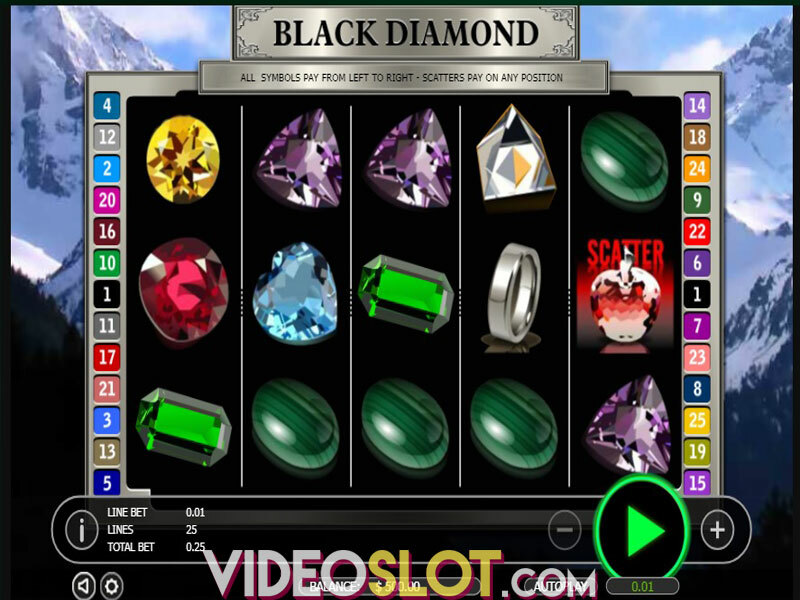 The most important and rewarding symbol in the slot is definitely Scatter depicted as the diamond. It doesn’t provide prizes, but when 3 of these land on the reels 1, 3 and 5, the Bonus Game is activated. Once the round starts, 1 out of 4 random features is awarded. If you trigger the Wheel of Fortune, a multiplier of 50x your total bet and an extra spin of the Wheel could be awarded. Getting the Rainy Wilds round will provide you with 10 free spins during which from 3 to 10 Wilds will be added randomly on the reels. The Super Wild Spins feature will present you with 10 Free Spins and 1 Super Wild Free Spin. During the first 10 spins up to 15 Wilds that appear on the reels are collected and then randomly placed on the grid. In the Progressive Free Spins feature, 20 spins are awarded and Stacked Wilds could land on all reels delivering mega wins. In this round only, the Rose icon appears and should be collected to help you progress through 5 consecutive levels and determine which set of reels will be used for the next free spin. In the end, the Gamble feature is at your disposal to gamble your wins at a 2x, 3x, 4x or 5x. Fairytale Fortune is a highly volatile slot offering spectacular prizes. 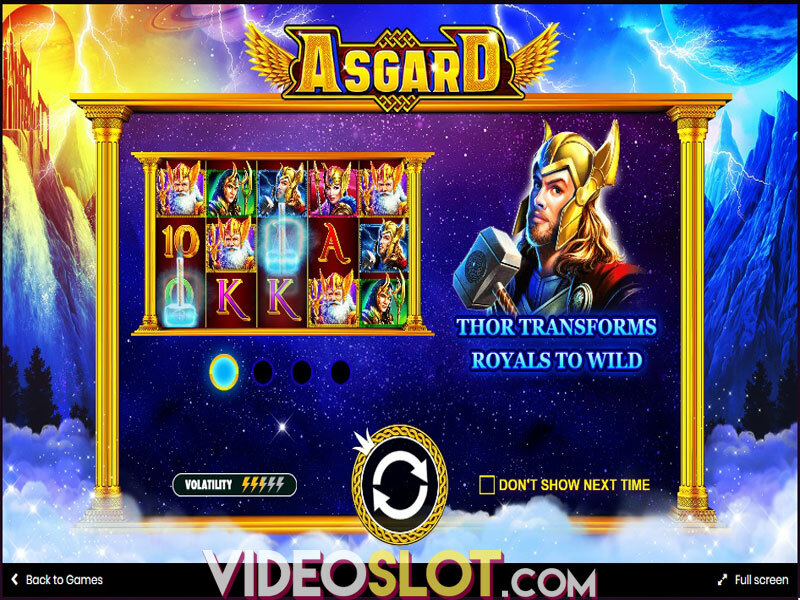 The slot is not only visually stunning but action-packed and entertaining providing players with one-of-a-kind gaming experience. Where to Play Fairytale Fortune?